Paul Weller Drummer Steve Pilgrim’s New Album! – Paul Weller News! 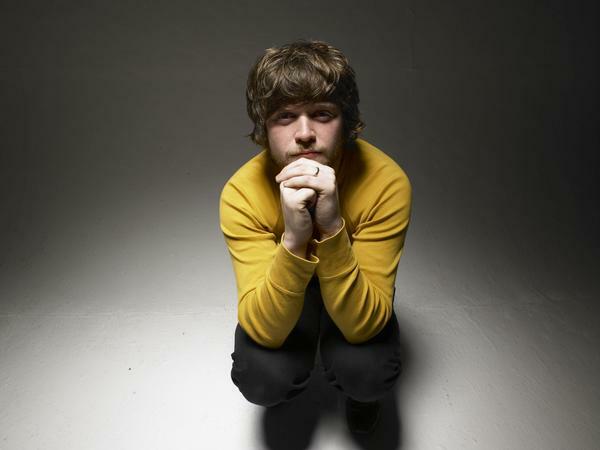 Paul Weller Drummer Steve Pilgrim’s New Album! 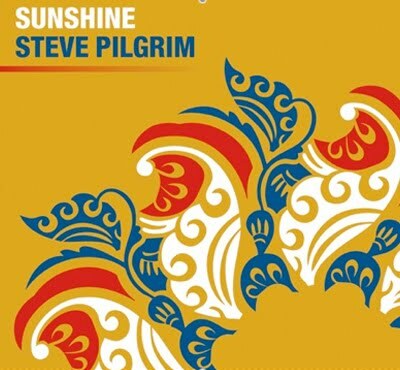 Current Drummer for Paul Weller’s band, Mr. Steve Pilgrim has just released a rather lovely brand new album titled, “Sunshine.” You can find song samples and links to buy the record over at Steve’s MySpace page. Throw a little support his way as it is a totally independent release. Previous Entry Paul Weller Blip In The Guardian! Next Entry Paul Weller In November Issue Of Uncut!